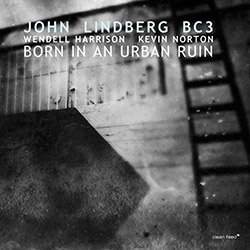 Masterful NY double bassist in a trio with vibraphonist Kevin Norton and clarinetist Wendell Harrison, in an exquisite jazz album with what Linberg describes as a "post-industrial rust belt aesthetic", alongside a 3 part tribute to the late trumpeter Roy Campbell. 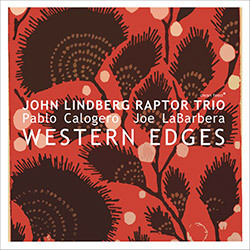 West Coast double bassist and composer John Lindberg's Raptor Trio with baritone saxophonist Pablo Calogero and drummer Joe LaBarbera presents music as a mystery to be left unsolved yet fully absorbed, as heard in this beguilingly lyrical and emotional album. 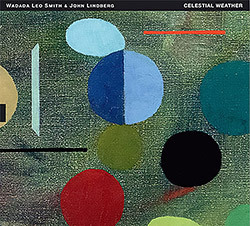 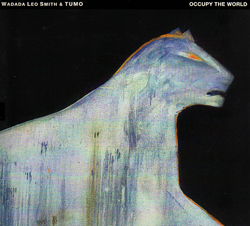 Trumpeter Wadada Leo Smith and double bassist John Lindberg met in NYC to record this set of suites using an incredibly emotional palate of melodic, technical, and free playing, on a 2-part work for Malachi Favors, a 5-part "Celestial Weather Suite", and a 2-part "Feathers and Earth". 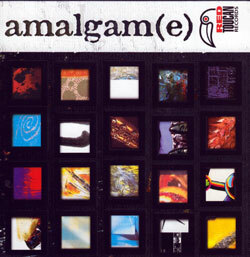 An excellent introduction to the early years of Red Toucan in 2 CDs with 22 tracks from master improvisers including Peter Brotzmann, Pheeroan Aklaff, Tony Wilson, Peggy Lee, Gerry Hemingway, Dave Liebman, Kyle Bruckman, Frank Gratkowski, &c. &c.
Trumpeter Wadada Leo Smith composed these 5 works inspired by the Occupy movement for the 22-piece orchestra TUMO, an improvising orchestra that is assembled specifically for each project they participate in.